The Big Bro is an interactive installation by Krišjānis Rijnieks. The show is going to take place outdoors next to Oranssi building, starting at 21:00. Visitors will have the opportunity to try out their oratorical skills and augment the appearance of the Oranssi building. The Big Bro represents the authoritarian within every one of us. 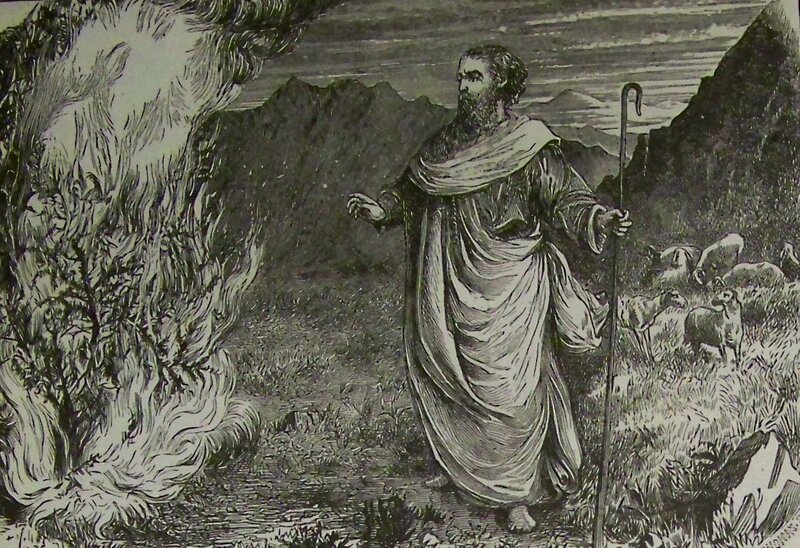 It takes the form of one's voice and converts the message of the simple man into a heroic manifest that could be compared to the effect of the burning bush. Instead of the one, everyone is invited to use the majestic combination of the building, projection mapping and audio to influence, convince or entertain. It is an experiment on how technology-driven propaganda (or truth) solutions can convert the voice of a simple man to a spectacle people pay attention to.